Creative Homemaking - Page 68 of 154 - Sharing cooking, canning, gardening, and homemaking skills with the next generation. April 21, 2016 0 comments on "How to Remove Expo Marker From Refrigerator Door"
April 15, 2016 0 comments on "How to Grow Tulips"
Expert tips for growing tulips. 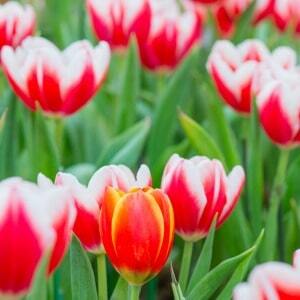 The best time of year to plant tulips, what kind of soil is best for tulips, how deep to plant tulip bulbs, and more. 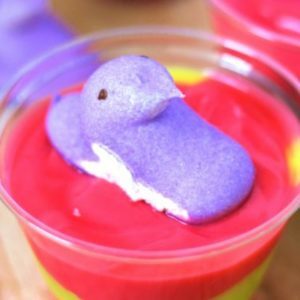 April 12, 2016 0 comments on "Peeps Pudding Cups for Easter"
These peeps pudding cups are a fun Easter treat for kids. 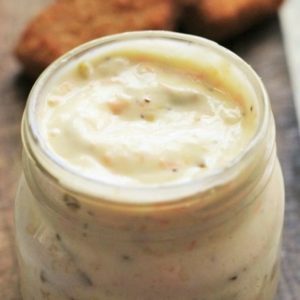 April 11, 2016 0 comments on "Homemade Tartar Sauce"
If you want to learn to make your own sauces and mixes, try this easy homemade tarter sauce! 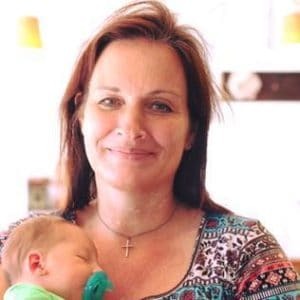 It is so much better than store bought tarter sauce! April 11, 2016 1 comment on "How to Unclog a Toilet without Calling a Plumber"
Easy DIY tips for how to unclog a toilet without a plumber.